You are currently browsing the tag archive for the ‘slice’ tag. The Ogden Pizzeria is so classic. When you first walk in, to your right, there are classic arcade games. The kitchen is directly next to that, and it’s open for all to watch. It’s buzzing with employees, heat from the ovens, and it smells amazing. 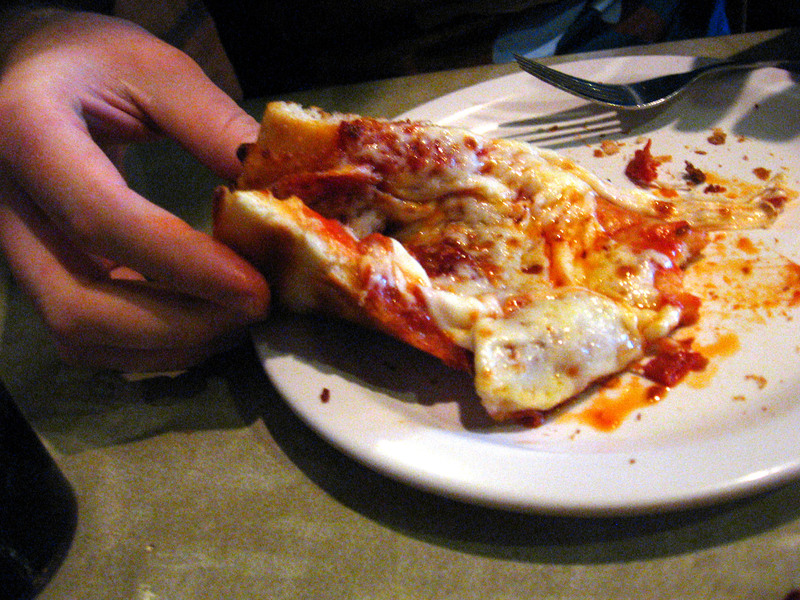 It is a sit-down, full-service pizza joint, and even though I am pretty young, it reminds me of the good old days. You see teams that come in after games, and families that bustle all of there kids together, corporate meetings, and high school group dates. They have garlic bread, garlic cheese bread, and their ever famous meat-lovers and BBQ chicken. However, it seems that after all the flavors, different sauces, breads, salads, and orange whips, we forget the original reason for going: the classic pepperoni pizza. That is why this item is the item to save room for, because it sometimes gets skipped when you see all the other great choices, but next time, try for simplicity. You have three choices of sauce, hot, mild, or mixed. They stack the peps first, then the cheese after. It is chewy, gooey, greasy, and a little bit spicy. 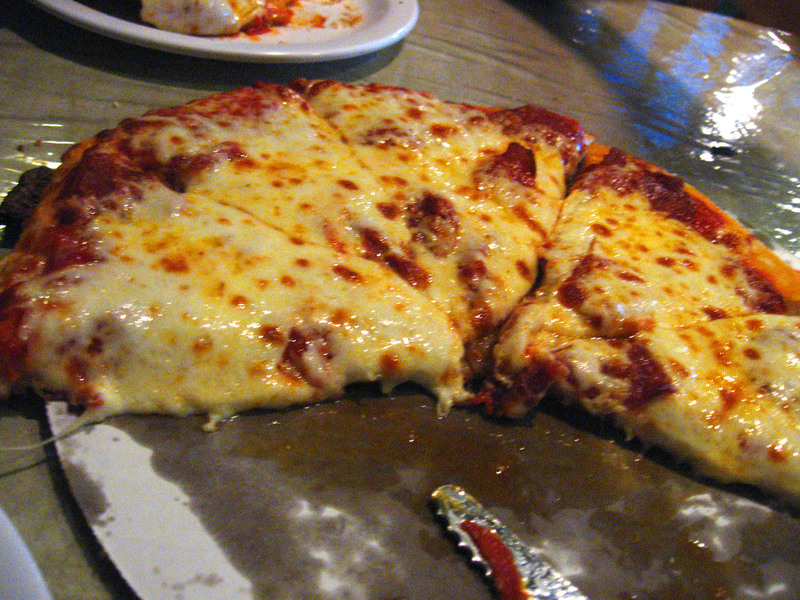 There is no other pizza like it around. 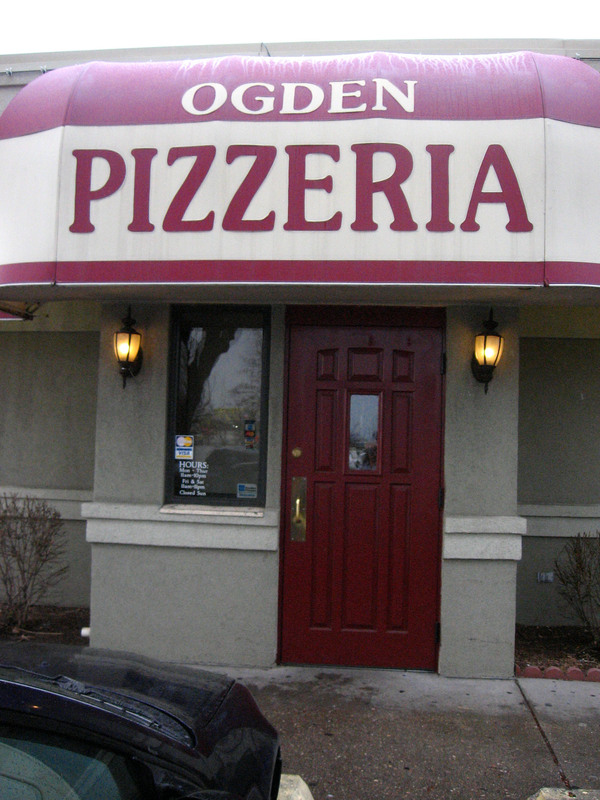 Next time you are in the mood for pizza, don’t miss out on Ogden’s premier pizza place, The Ogden Pizzeria.